Someone screwed the timeline up. 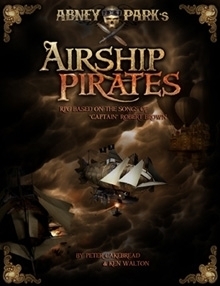 From the steampunk sky-cities of Isla Aether and High Tortuga come the airship pirates.You hoist the Jolly Roger, spin your propellers and take to the skies. Yours is a life of adventure, plunder and infamy. In the walled, fog-shrouded cities, people huddle in forced Victorian squalor, lorded over by the upper classes. The Emperor's clockwork policemen patrol the streets and the ultimate threat of the Change Cage hangs over those who would rebel. 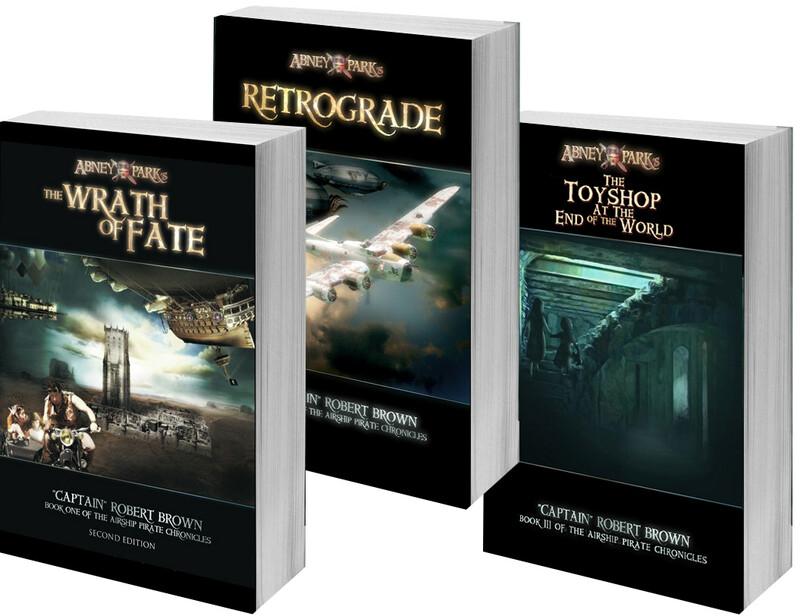 Rising from the dockyards, the frigates of the Imperial Air Navy patrol the clouds, hunting pirates and threatening the sky-cities. 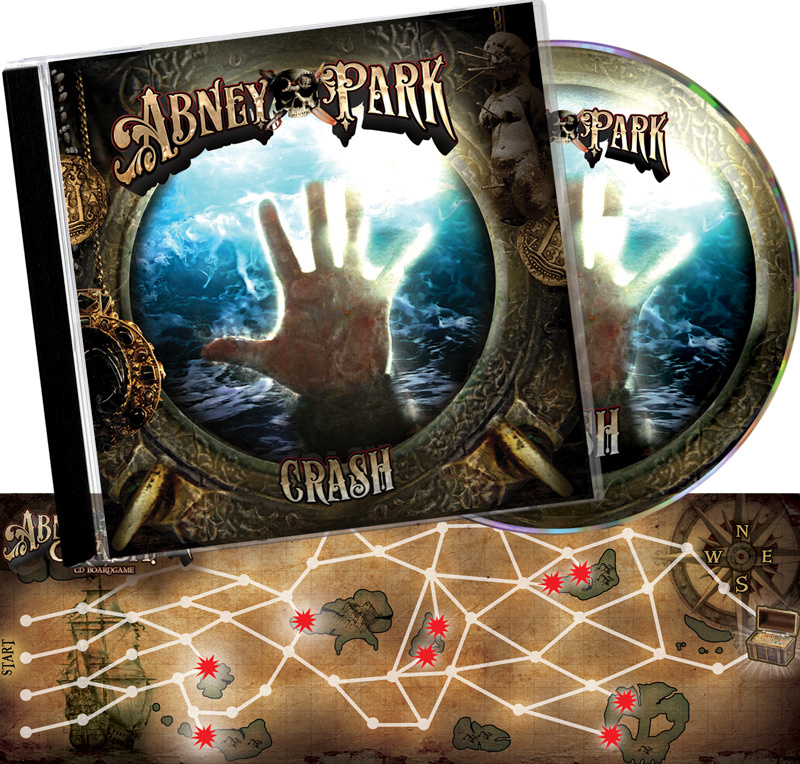 This is a beautiful, full color book complete with maps, charts, and illustrations that detail the world of Abney Park that you've been hearing about in songs for years. 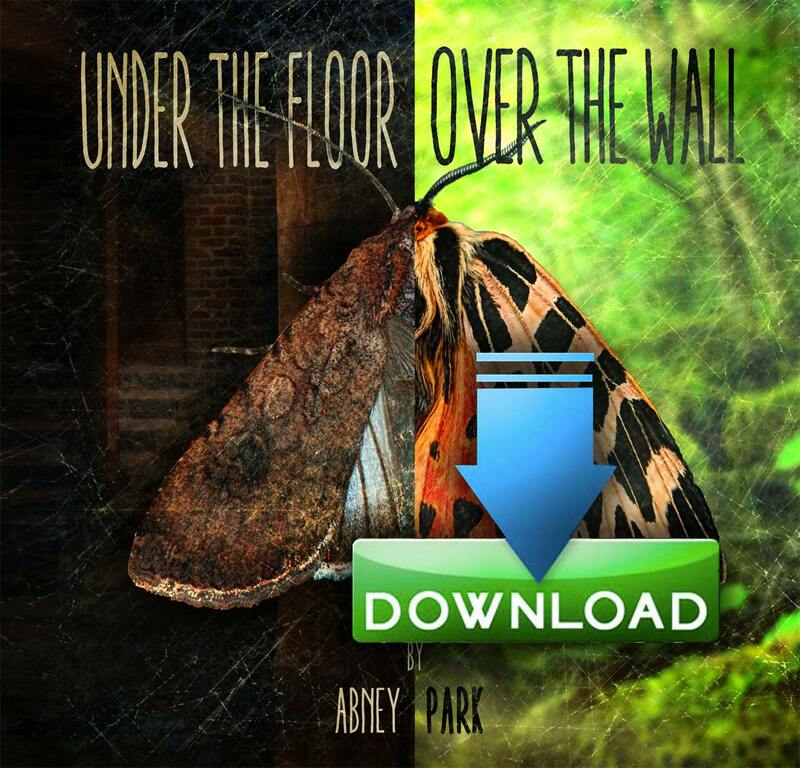 Even if you've never played an RPG, if you're a fan of Abney Park you'll enjoy learning about the cultures, places, and peoples of this world. We have had amazing artists from all over the world contribute to this book. 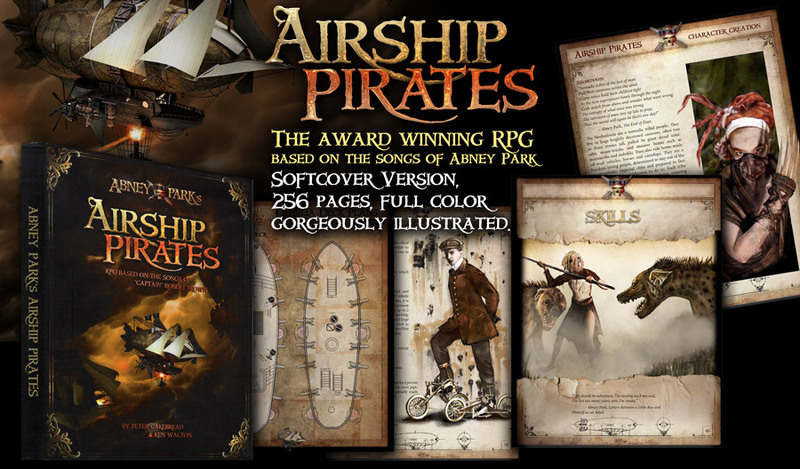 Artists from America, England, Germany, Norway, Turkey, and many other places have all been drawing and painting to create the unique steampunk-multi-culture feel of Abney Park's Airship Pirates. Just this artwork alone is worth the cost. This will make a beautiful coffee table book. 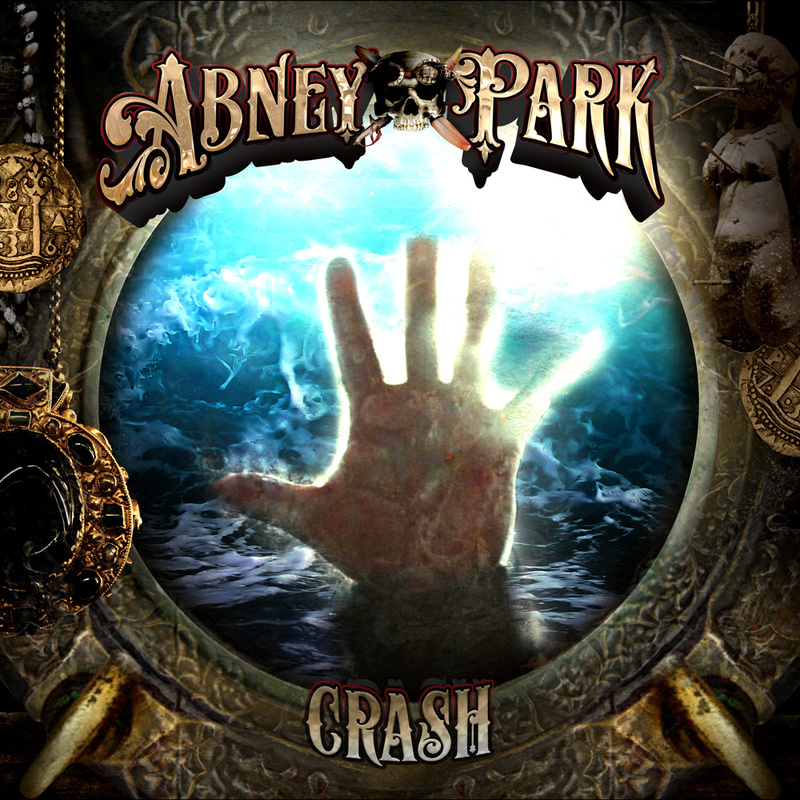 Even if you never play the game, you will enjoy reading the detailed history of the world of Abney Park. There is additional suppliment books, figurines, and expansions, and more is on the way!